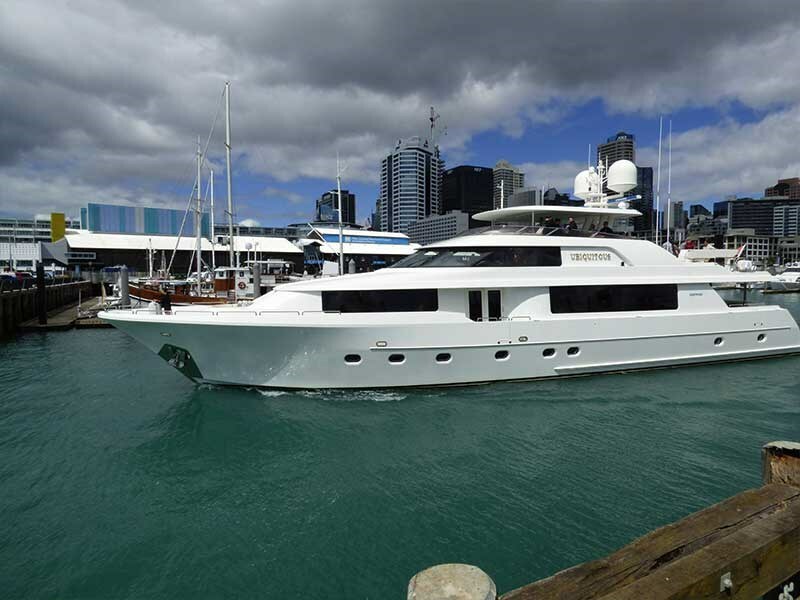 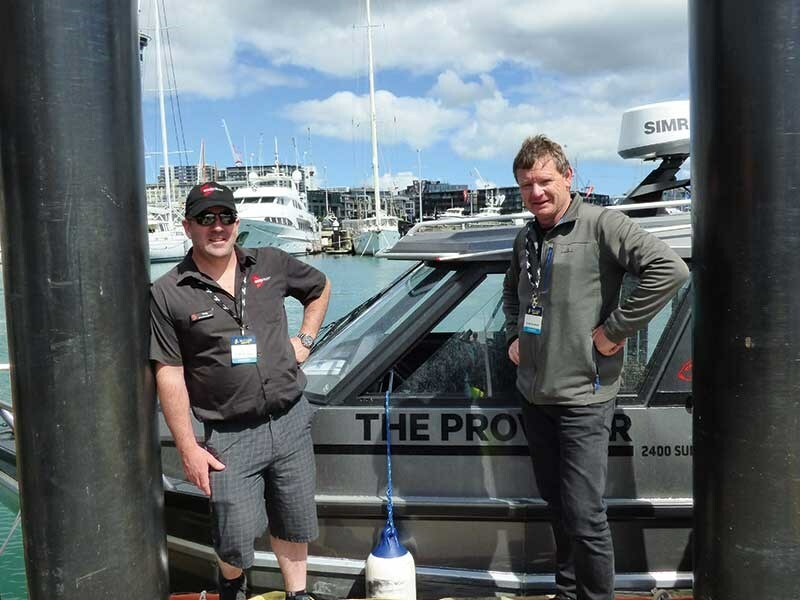 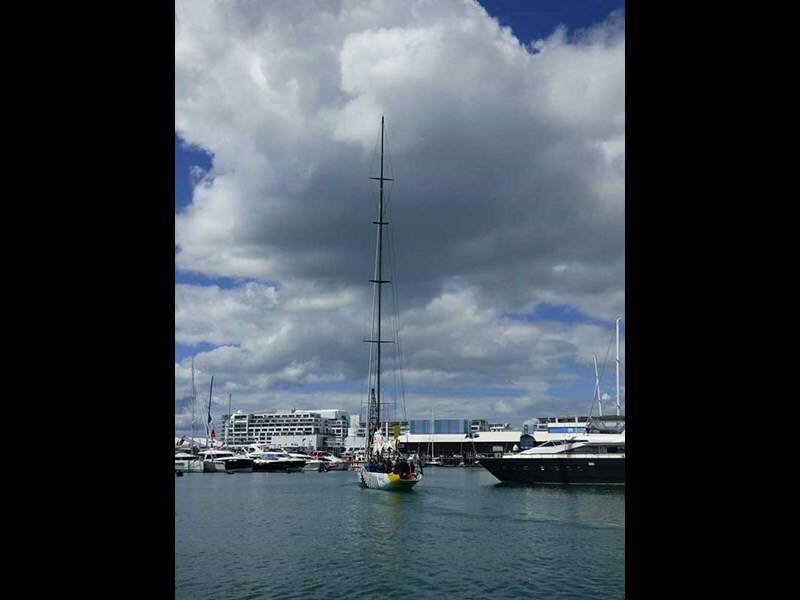 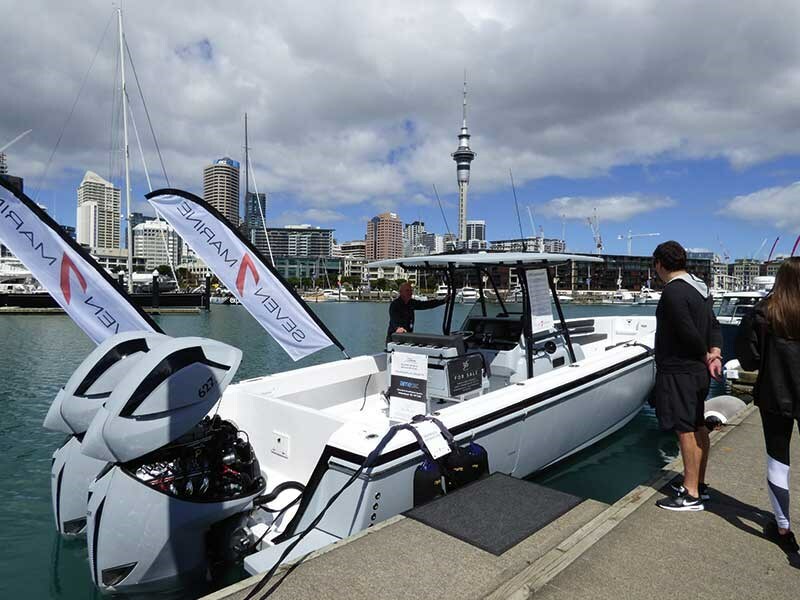 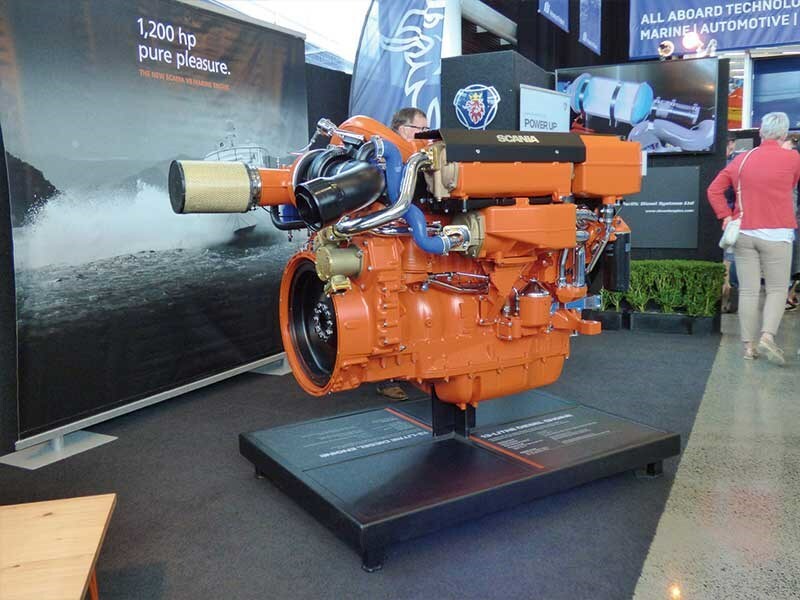 The Auckland on Water Boat Show returned this year to the city with four days packed with New Zealand-built boats on display, luxury launches, and new technology. 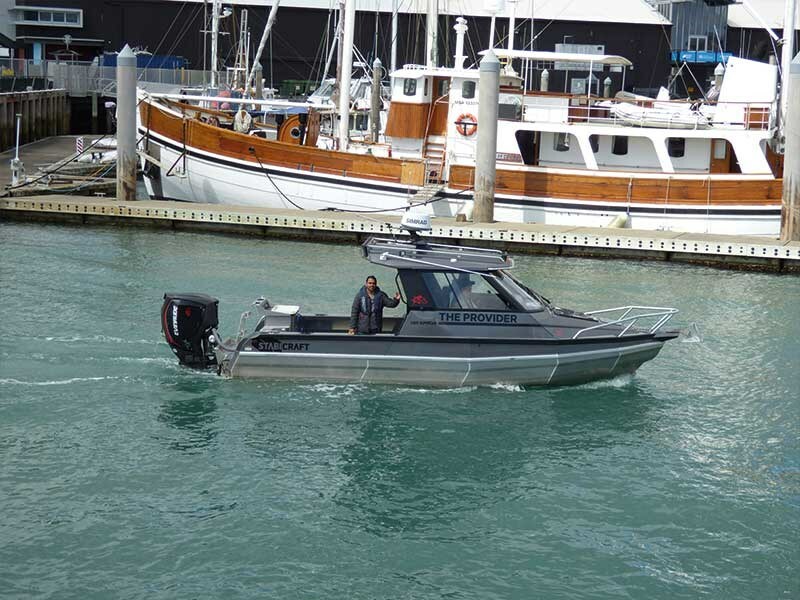 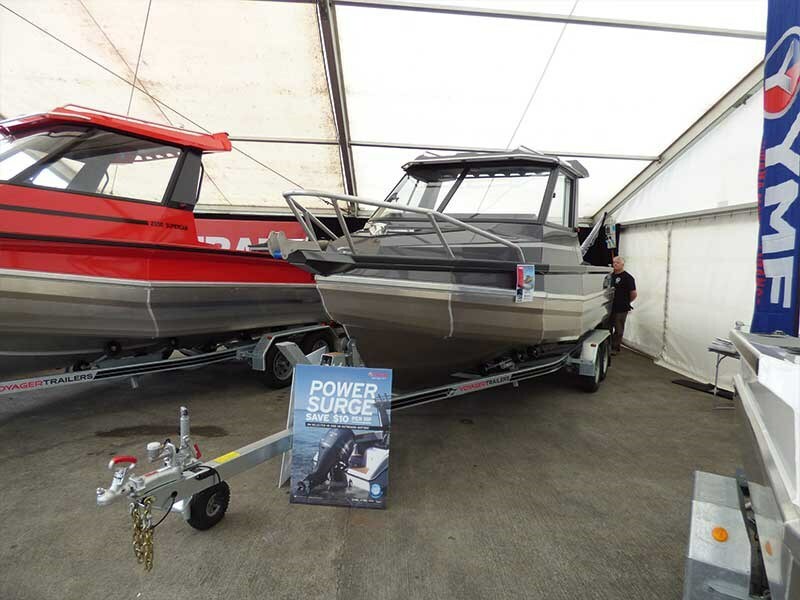 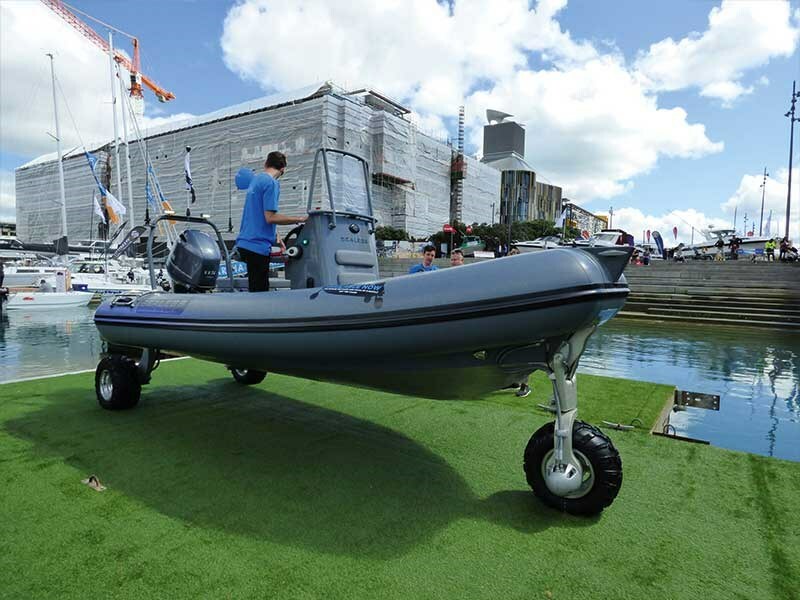 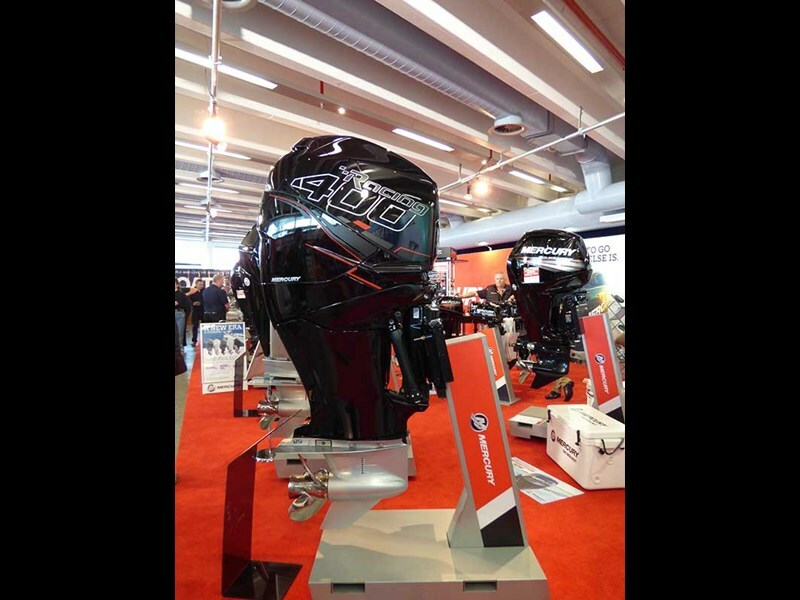 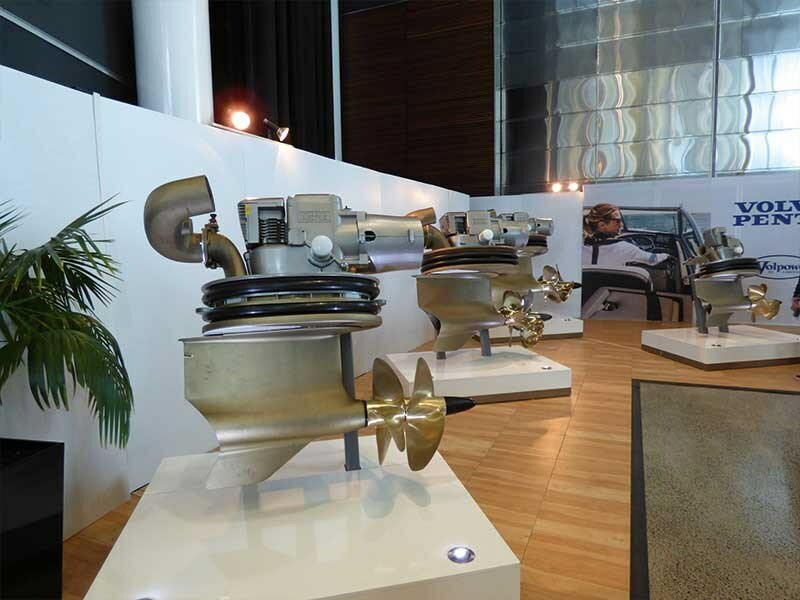 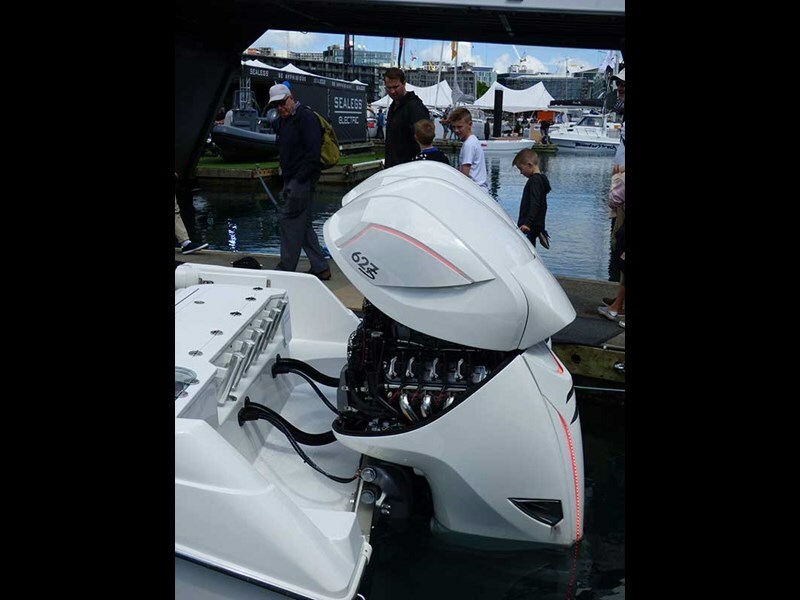 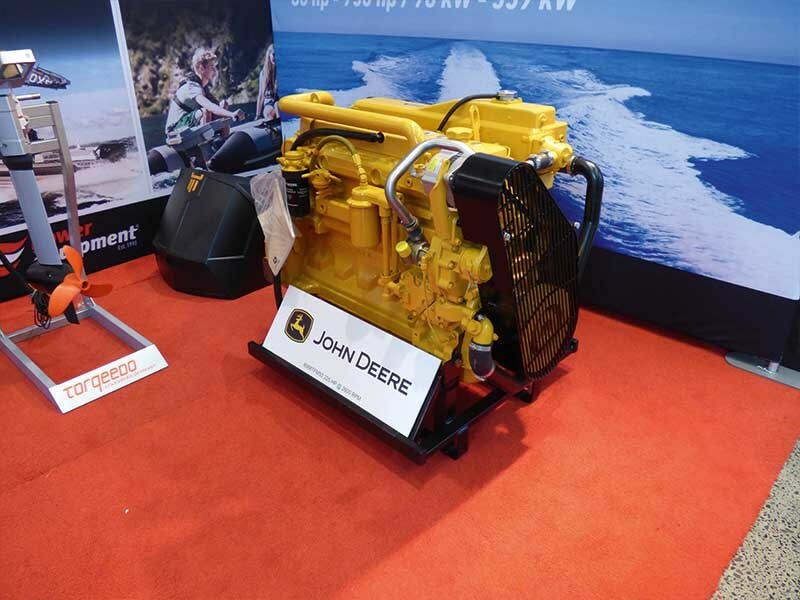 Highlights from this year’s show included the Sealegs Electric E4 amphibious marine craft, Seven Marine’s monster 627S outboards, and regular exhibitors displaying what’s new and noteworthy in the boating industry. 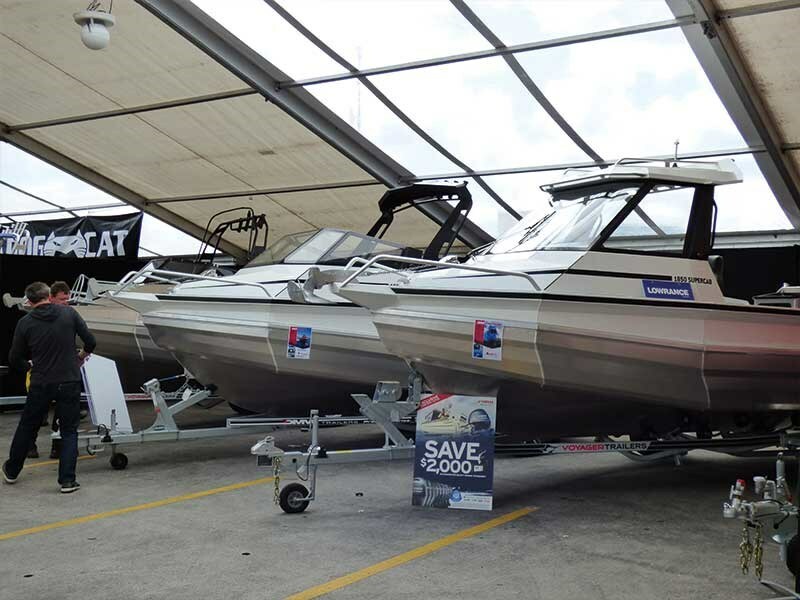 Trade A Boat was at the show this year to check out all the action. 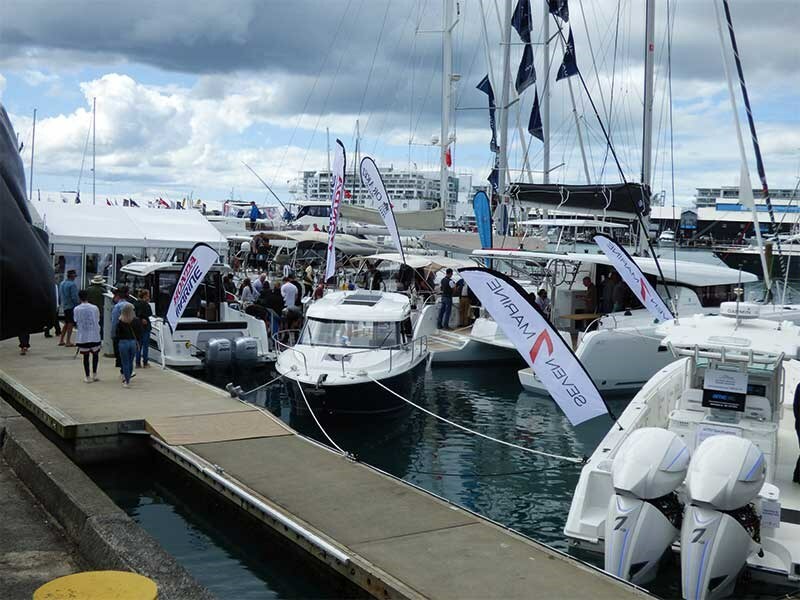 If you missed out on this year’s show, go to our Facebook page for more photos and videos.